The Russell Peninsula is special! 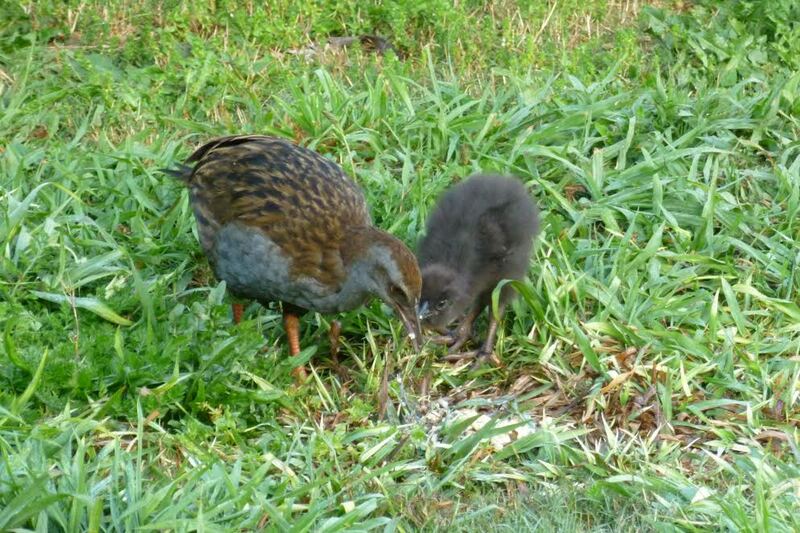 It’s one of very few places in New Zealand where wild kiwi and weka live side-by-side with people. Native forest clothes hillsides, wetlands nestle in valleys and salt marsh and mangroves hug the shore. 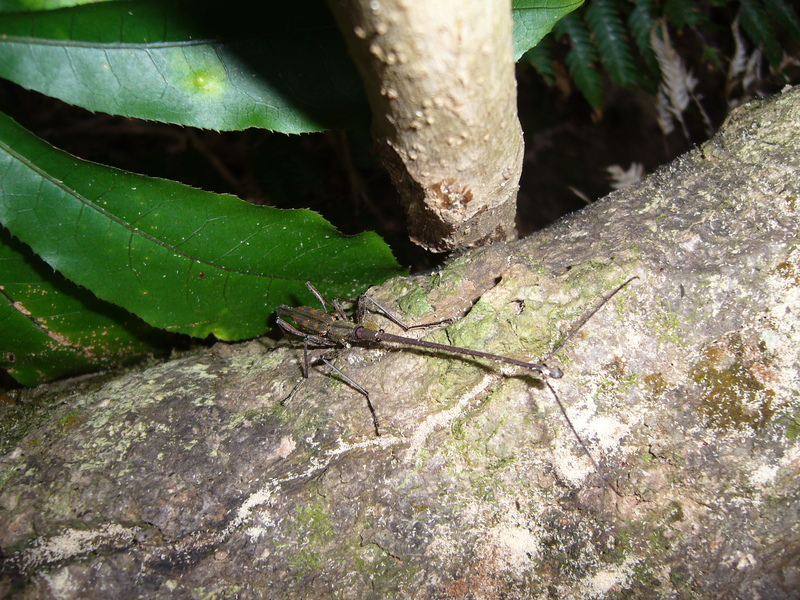 These habitats are home to an array of native birds, insects and lizards, including rare species. We want to preserve these natural treasures/taonga for future generations. 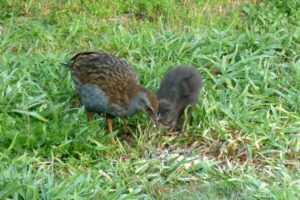 We do this by protecting them from introduced predators like rats, stoats and possums and preventing weeds from invading and degrading our forests and wetlands. 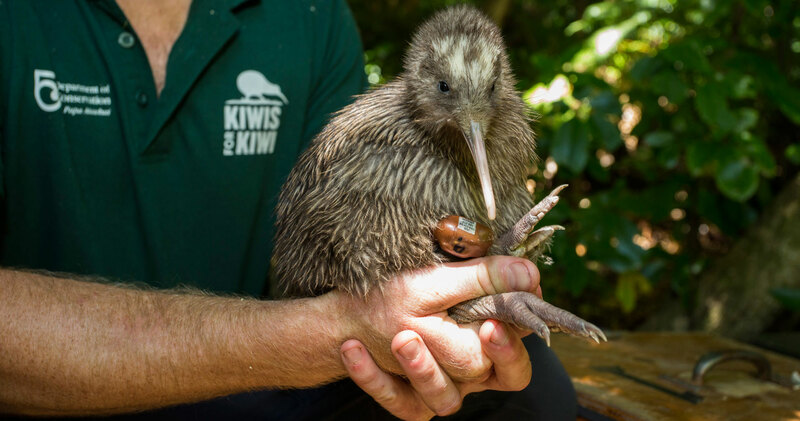 The goal of Russell Kiwi Protection is to control introduced predators, to double the number of kiwi on the peninsula and to keep our forests, wetlands and coasts full of life. 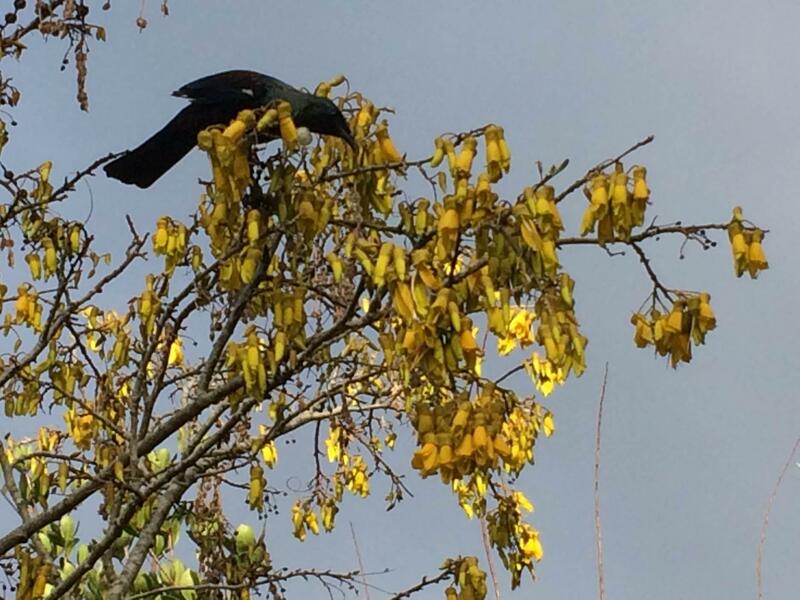 More protection of this special place is vital if we want to retain it for future generations.